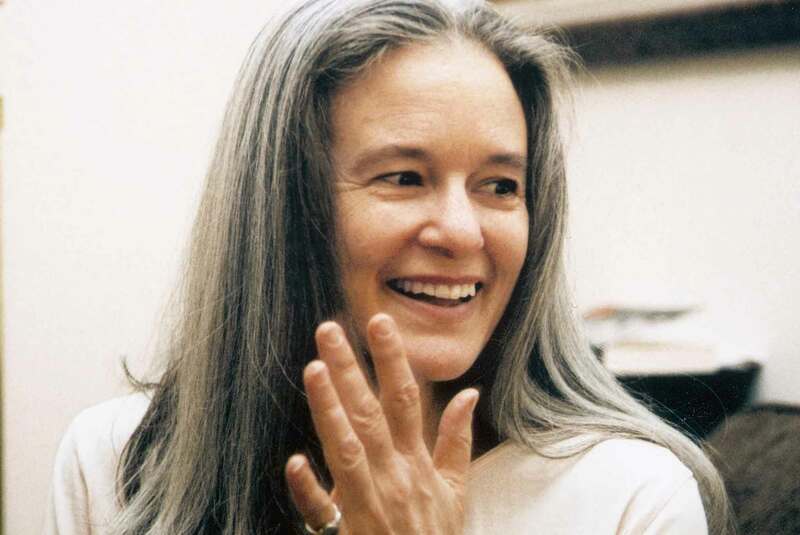 “liddy’s orange”: poem by sharon olds. | six words to change the world. ← a fun fact from my brain. How on earth do you remember that poem? Mr. Hilbert would be so proud! I love this, it’s very visceral in an almost ugly way, which is AWESOME. This is a good post. I’m definitely going to look into it.Really very useful tips are provided here.thank you so much.Keep up the good works. Sharon Bush.